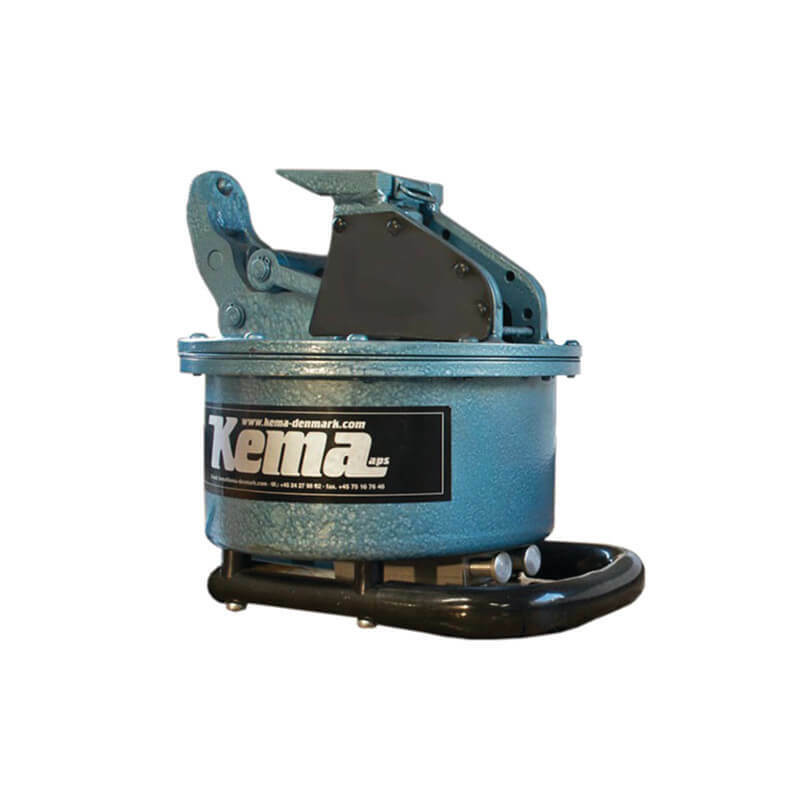 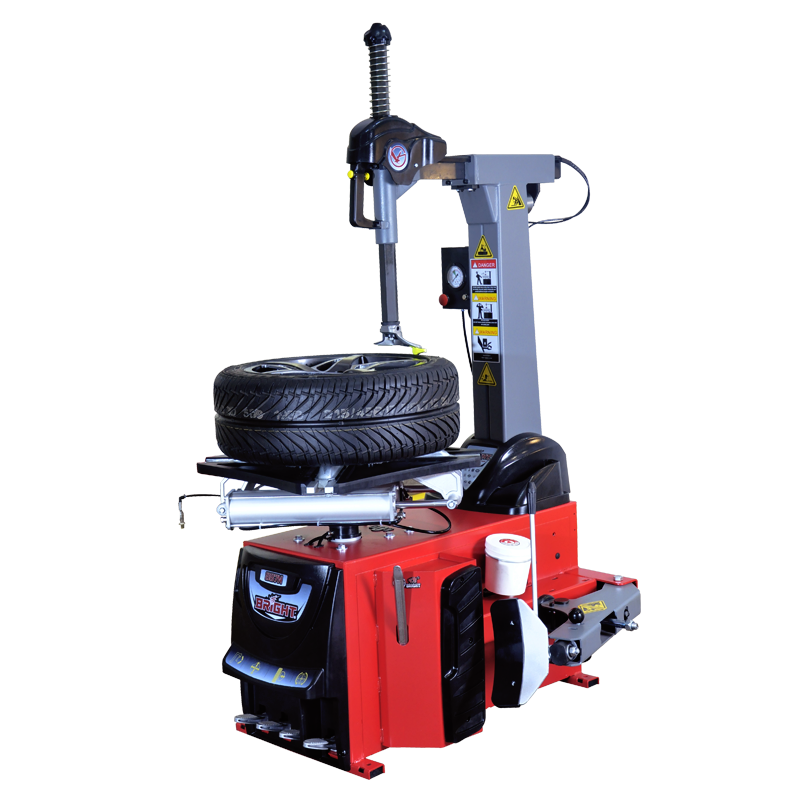 The Bright LC887N is a heavy duty, air-electric tyre changer for car and light commercial wheels with 11″-26″ rim diameter. 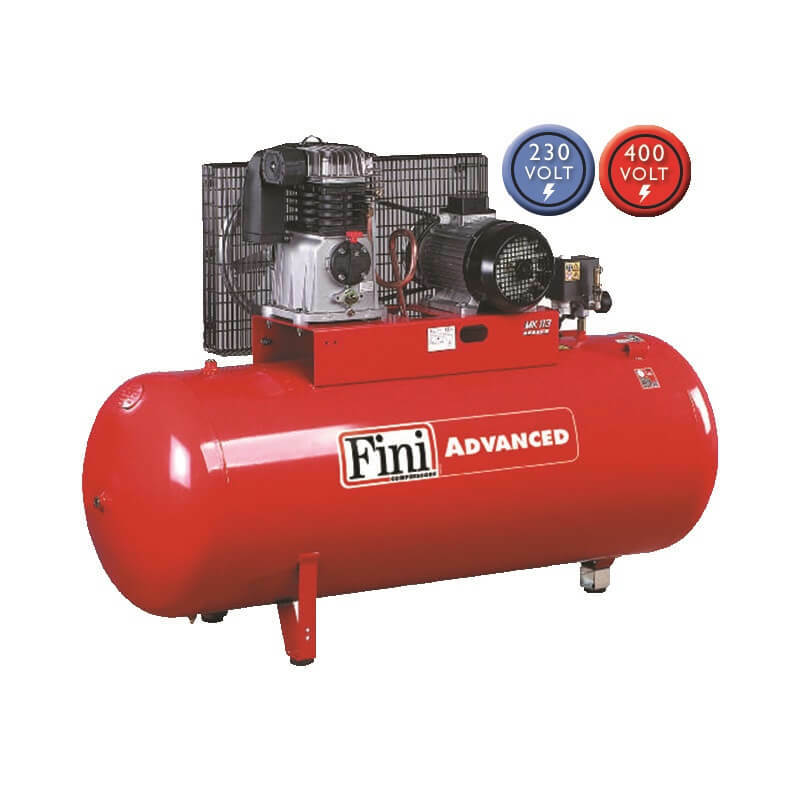 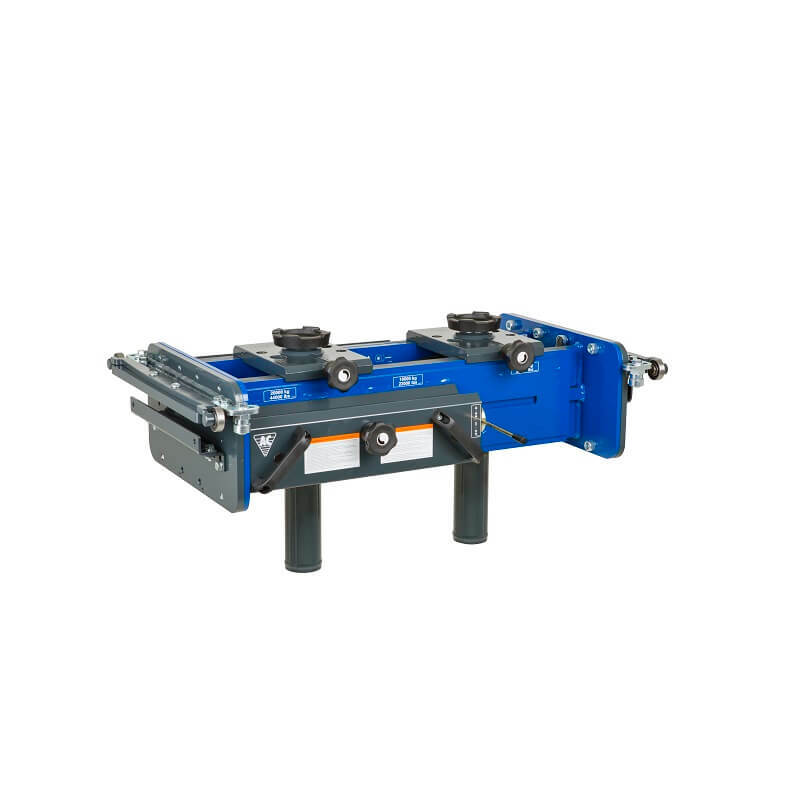 This is a high-quality machine designed with busy garages and tyre centres in mind. 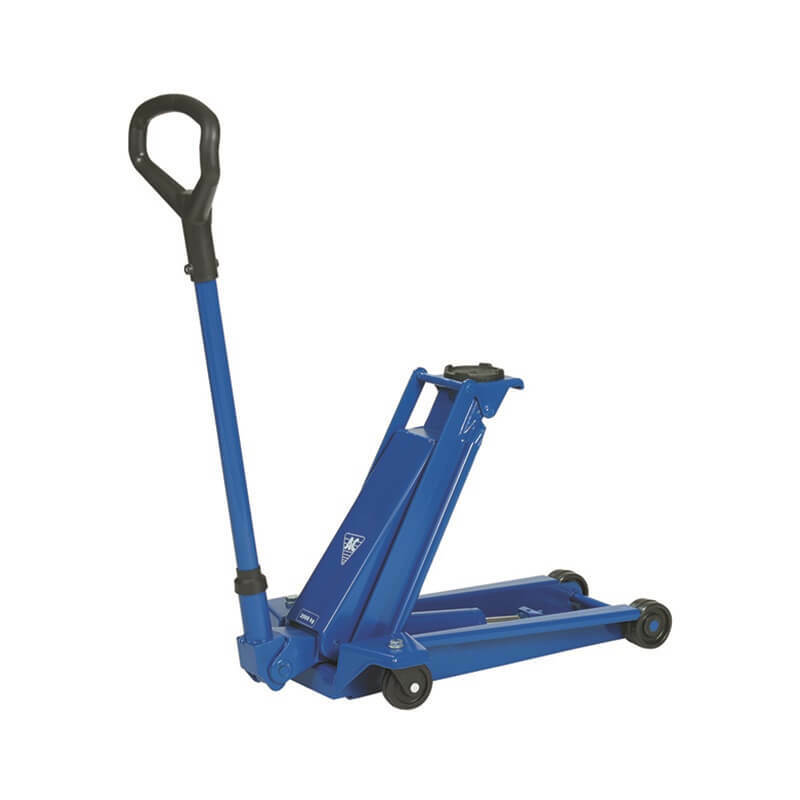 AL320 fitting assistor, ZD03 leverless attachement and motorcycle wheel adaptors available as options.